It is very important to learn how to backup WordPress site to ensure the safety of your website and hard work. Surely you do not want all of your website that you have worked hard so far to be disappear all of a sudden because of server error or configuration error even hacking. This is why; backing up your website is very important even though many people often forgot to do it. Do not worry since it is actually very easy to back up your WordPress site with the help of BackupBuddy which is a plugin that you can install easily on your website. As you already own WordPress site it is easier for you to learn how to backup WordPress site. You surely know how to install a WordPress plugin before. Installing this BackupBuddy is also as easy as installing those plugins so you do not have to worry about installation at all. After the installation is complete, then you need to activate the plugin. To do this you need to go to the dashboard then follow the instruction on the plugin page to activate your BackupBuddy into your WordPress website. Next thing that you need to do when learning how to backup WordPress site is to configure the setting for your BackupBuddy plugin. You can see in the dashboard of your website, there is a new menu page for BackupBuddy plugin. Go to this menu page then open the general option. Now set a password that will be used for ImportBuddy that will also protect your files that backed up by the plugin. The next thing that you need is to input your email that will be used by the plugin to send error message to. Thus, when there is an error, there will be a notification send into your email. It is basically a backup for your backup. 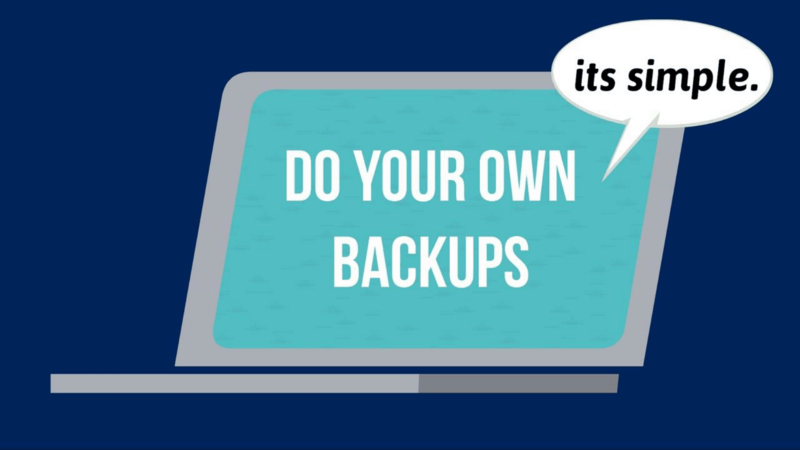 Yes, you heard it right, even your backup needs to be backup somewhere else to ensure the safety. This is so you can still have access to your backup even though you cannot access the server. What you need to do is to choose remote destinations on the BackupBuddy menu page then enter the new destinations where you want the backup to be backup. You can use various destinations such as Amazon S3, and even DropBox or BackupBuddy own storage called BackupBuddy Stash. Now that everything is ready and set up, you can run the backup process by clicking on the backup menu. You can also send the backup into the remote destination that you have configured before then download it to safe keep it. Do not forget that you need to also set regular backup to ensure that the backup will be scheduled regularly. Those are the things that you need to do when learning how to backup WordPress site using BackupBuddy. It is not a free service, but this plugin is really one of the best plugin out there that gives various features you would not get from free plugin.